A moisturizing skin massage lotion with antioxidant vitamins and emollients. A blend of botanical extracts provide the ideal slip for a non-greasy spa massage while being the perfect lightweight moisturizer. Silky-smooth, soothing texture. 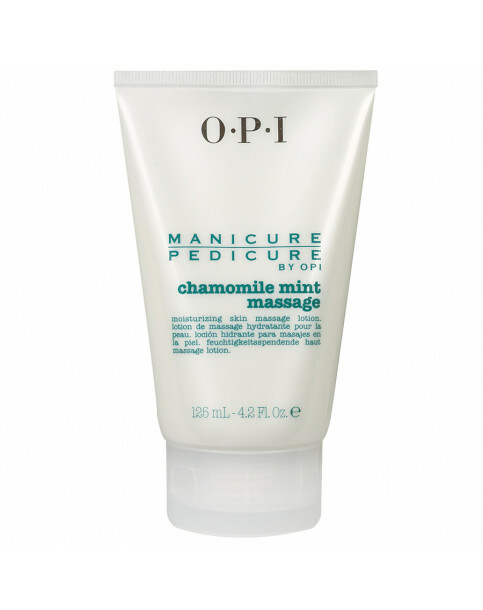 Apply a small amount to hands or feet and massage in to skin.